Kansas City attractions - Experience Kansas City - The best resource for Kansas City's attractions, Westport, Overland Trails, Harry Truman, City Market, Kansas City History, 18th and Vine District, Kansas City Casinos, Gardens, Zoo, Parks, Shopping. 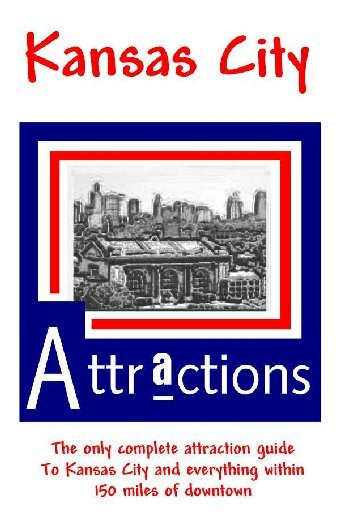 Tours and attractions. and in introductory text throughout book. use of any of the information contained in this book. 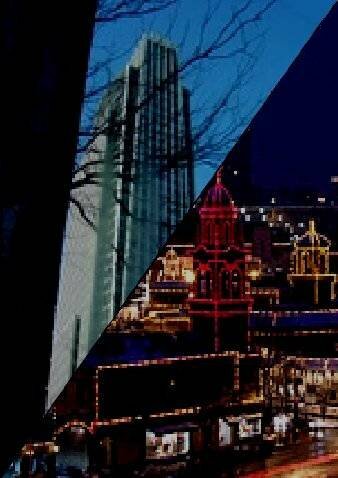 Kansas City has a lot to offer!